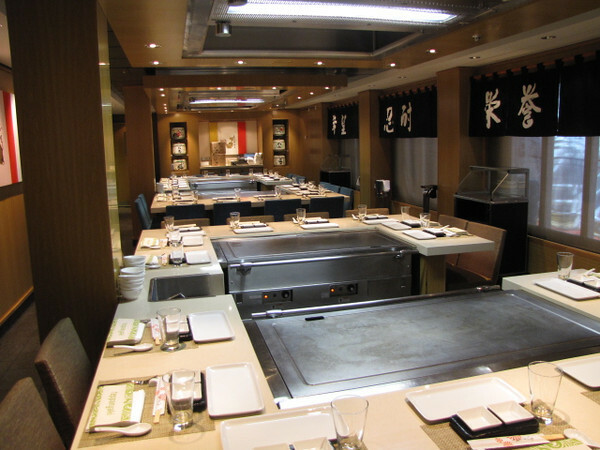 Like NCL’s other Ships the “Epic” has a Traditional Japanese “Teppanyaki” Restaurant. (The Biggest at Sea with 12 Grills!) Always a fun spot as the chefs cook (and of course Entertain) right in front of you & your group.